With our 25 yard, 10 lane indoor range. You can shoot until the ammo runs out. It’s only $25 for a day pass, which means you can shoot till we close. Why put a time limit on your practice. 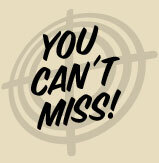 We want you to get the most for your money and with our day pass option, that’s what you receive. With our range, we allow anyone to use their own ammo when shooting pistols. Yes, that does include the .50 Caliber Desert Eagle, along with the .500 Smith and Wesson. 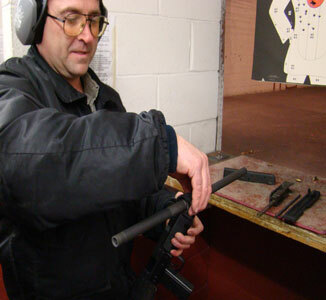 We also allow high power rifle to be used within our range. AR, AK's and .308's do not need to purchase our ammo to shoot here. No steel core AR rounds, Green tips or incendiary rounds. Shotgun use is restricted to members only. Members are required to use buckshot only. 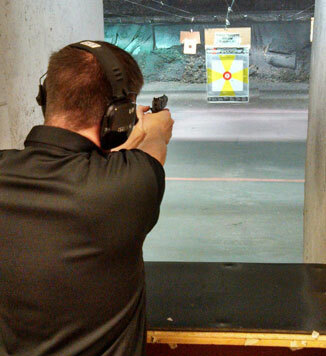 Staff members may ask to see your ammo upon arrival before entering the range to ensure shooter safety. No 30-06 or 7.62 x 54R. Spending $25 a day can be costly, especially if you find your self shooting more then once a week or even once a month. Take advantage of our Membership Packages that are offered. These packages are good for one year, meaning date of sign up until same date of following year. For returning members we offer a discount to show our appreciation for your time spent with us. You have 60 days to renew your membership otherwise you must Sign up as a new member. 30/30 is available on weekdays only by appt.